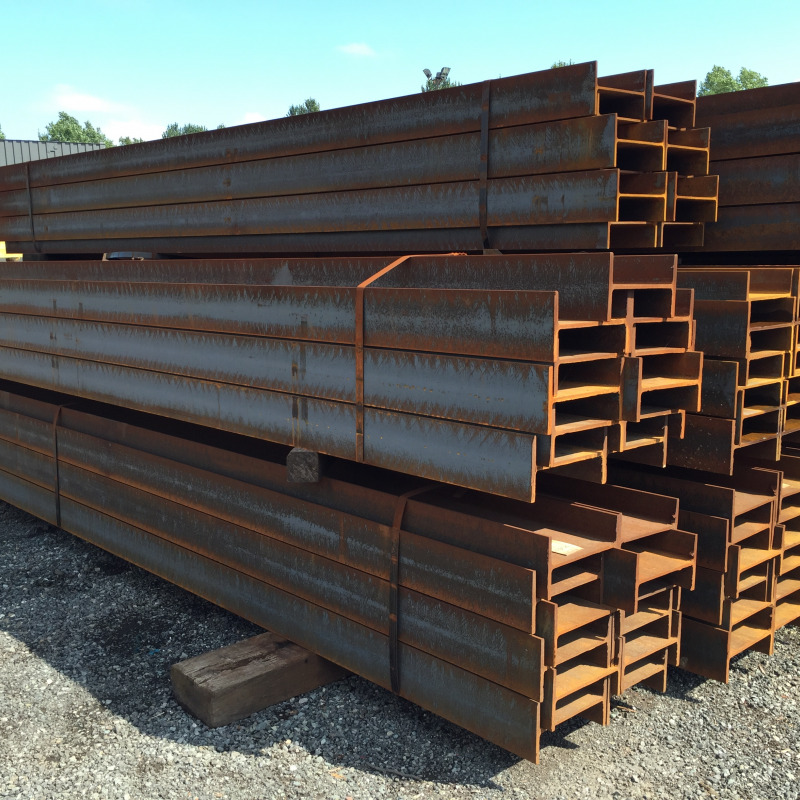 We have a selection of universal columns and universal beams available in a range of sizes for hire. 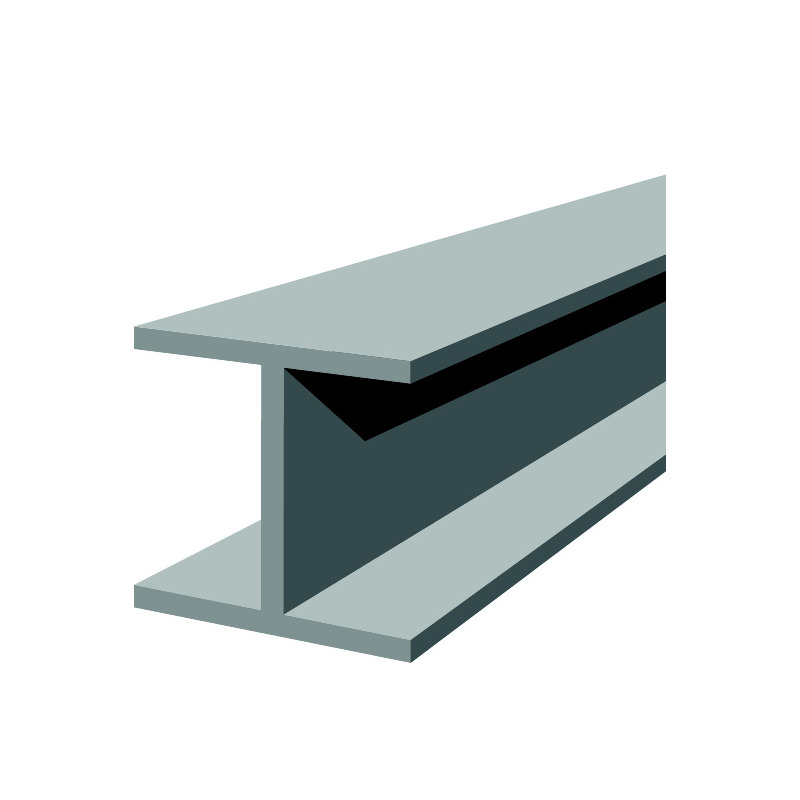 These are ideal for supporting stagings and frames. We have supplied these to many music festivals and pop concerts across the country. 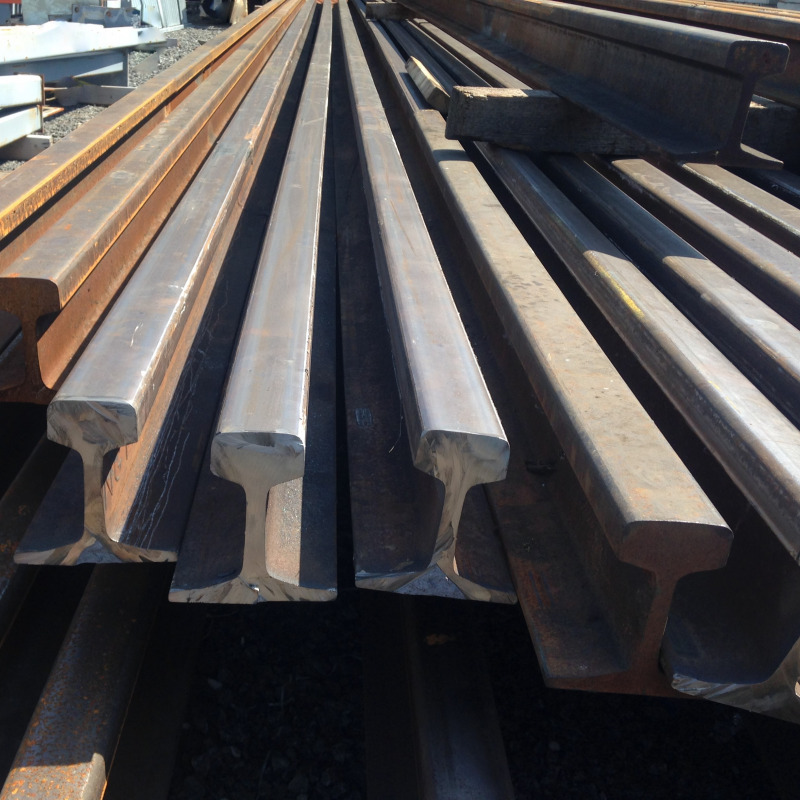 Each enquiry will be quoted individually dependent upon the quantity of the order and length of hire period. We are happy to give advice and guidance for your requirements with our expertise and knowledge. All beams/ columns are subject to a minimum hire period of 3 weeks. Please note - Delivery & Collection charges are priced upon each enquiry. Please note : A deposit is required on all hires.